If your in love with Louis Vuitton pieces ? 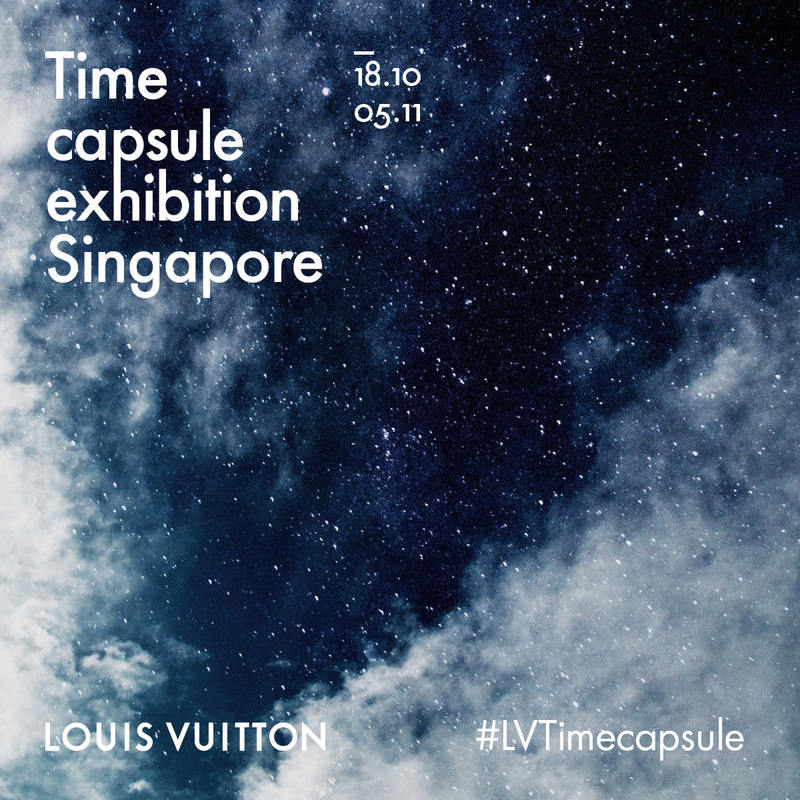 Then you should mark your calendars as Louis Vuitton is proud to present the Time Capsule exhibition, a journey through the history of the House that revisits its landmark innovations in technology and design. * Last entries to exhibition: 20 minutes before closing. Exhibition rooms close 10 minutes before.